Combining the art and science of light, creative architectural lighting specialists are set apart from engineering disciplines and other design practices. Incorporating lighting design from the initial concept planning through design development and into construction phases ensures a seamless integration of light and a superior end result. MINT LIGHTING is a full-service lighting design consultancy, driven by a passion for light and deep technical experience, that collaborates with clients to meet aspirations of design, whilst ensuring the fundamentals of lighting function are achieved. for more details, please call us for a chat. We offer a range of lighting design services, and specialise in family homes, so you can choose just how much professional advice and service you need. From a consultation to renovate a single room, to a full lighting design for a new build from plans, Mint Lighting puts you in control. WHAT CAN YOU EXPECT FROM YOUR LIGHTING DESIGNER? Personal service and professional guidance. Each stage of the lighting design process can stand alone if you want to keep control over your project, or you can work your way through the stages with our team and have lighting, designed for you and professional support throughout your project. Stage 1: Consultation. All our projects start with a consultation. 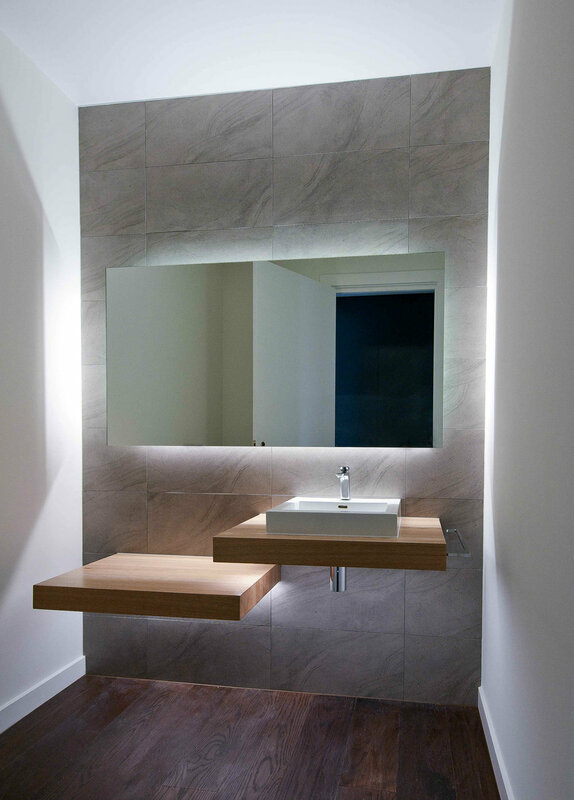 We begin by discussing what you require to make light functional and beautiful throughout your home. You can choose if you want to meet at your home, or in our studio. Whether you're renovating your existing home, or building a new one from plans, we can work with you anywhere in Australia. The next stage in the design process - taking your design brief and turning it into a lighting design that is easy to install and understand. You can choose to undertake this process yourself, often this is the case for our clients with smaller renovation projects. 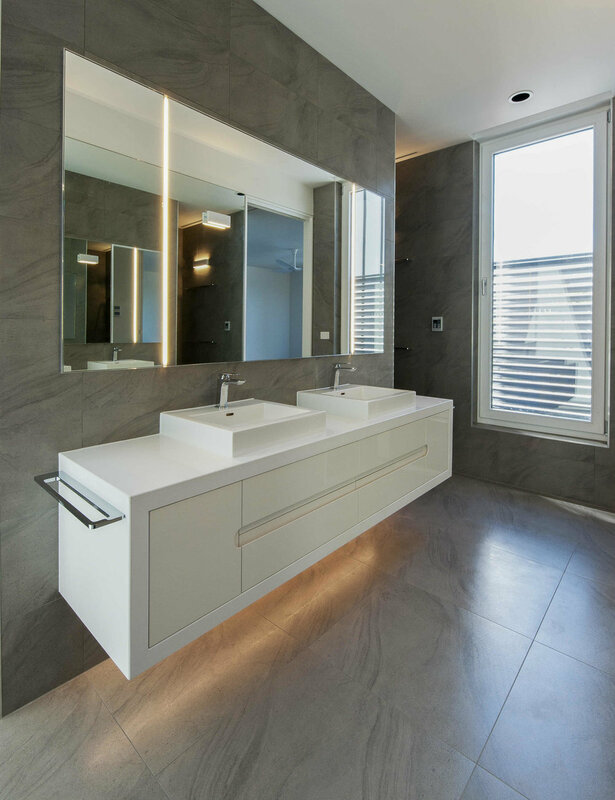 Lighting types and locations are drawn up on your plans, we prepare a full specification (that is, we choose all the different light fittings to achieve your lighting design) and provide a full budget for your lighting. For larger/more complex new build projects, it is important to complete comprehensive design documentation including everything from layout, circuiting, control and BCA compliance, this final stage fully resolves your concept for purchasing and installation. You will receive full support throughout the design development and build of your home. Smaller projects do not require this stage of the process before moving on to purchasing. The purchasing process can be time consuming, and confusing - even with our help! Our purchasing service sees us bring all your different lights together into our warehouse, check and quality approve them and then label them according to our design concept plans to make it super easy for your installing electrician. Bespoke/Decorative. 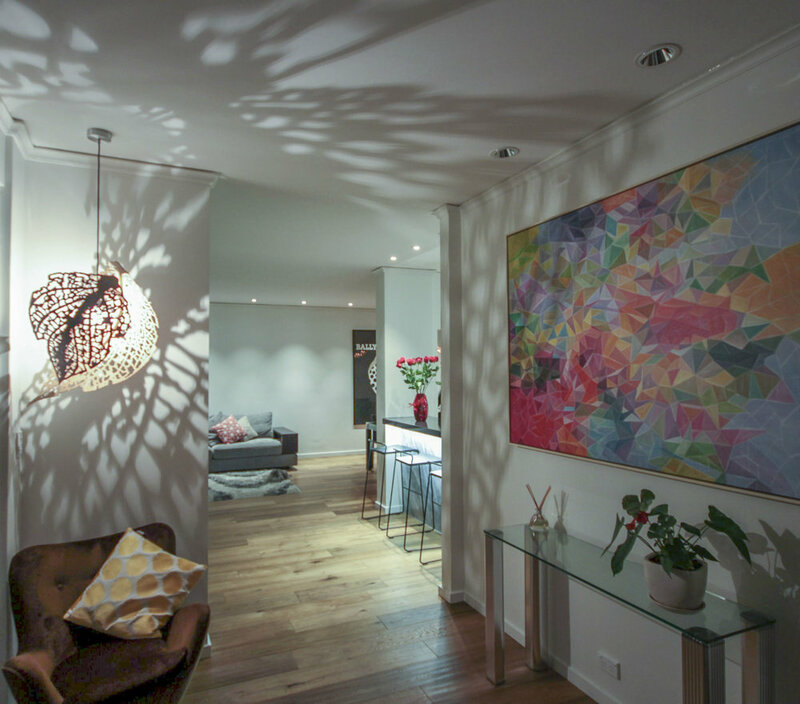 Sometimes, a project needs some extra special lighting to create the effect you are looking for, or something unique and one-off to suit your home. Your Mint Lighting Consultant has the experience of many diverse projects plus a deep technical and experiential knowledge of light and can assist you with selecting the right feature lighting to create the right results in your home. We can also design a unique light with you - or help you find the perfect lighting designer to create that ultimate feature light in your home. When you engage an expert from Mint Lighting, you are choosing pragmatic & creative independent advice for the lighting design of your home. 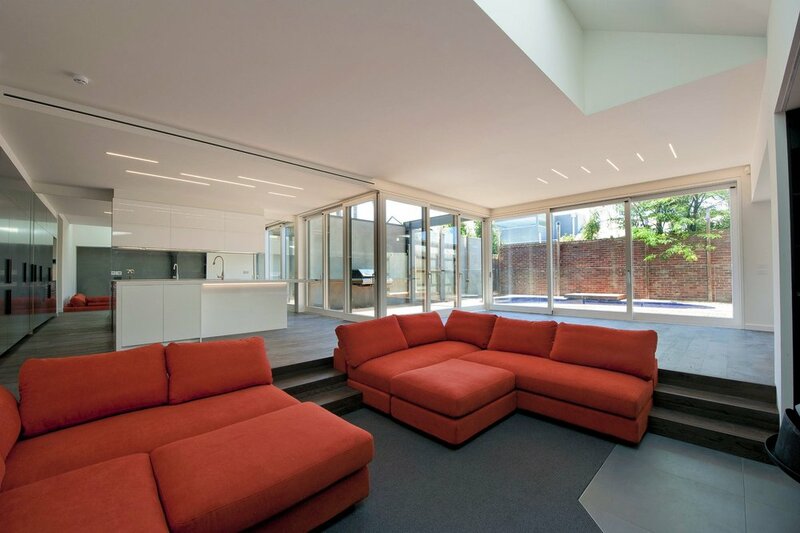 OUR SINGULAR FOCUS IS DESIGNING THE PERFECT LIGHTING SOLUTIONS FOR YOUR HOME. ANYTHING YOU CAN IMAGINE IS POSSIBLE.